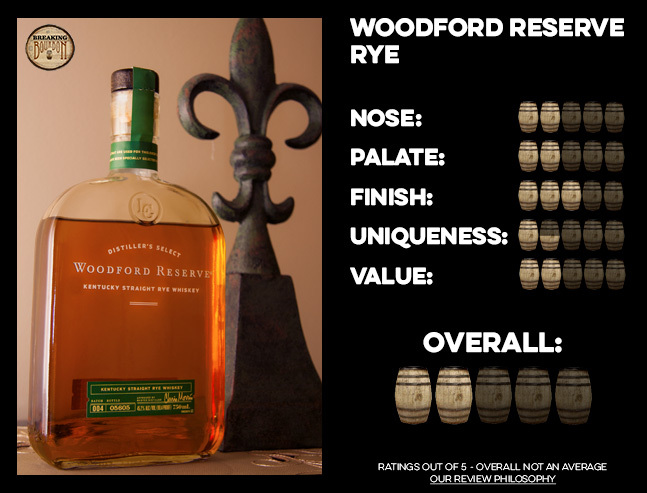 Woodford Reserve Distiller's Select Rye is the third brand in the Woodford portfolio, which also includes the original Woodford Reserve Distiller's Select Bourbon and Woodford Reserve Double Oaked. 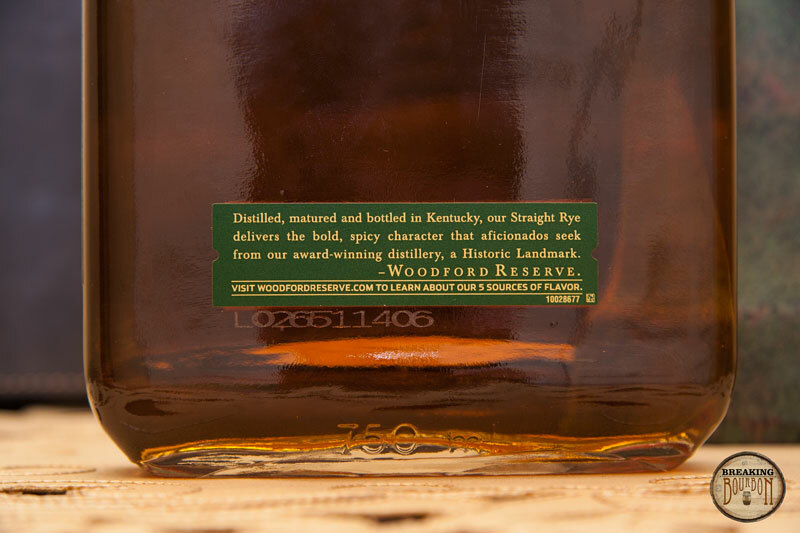 In 2011, Woodford produced both an aged cask rye and a new cask rye as part of their Master’s Collection, however those were one time releases vs. this new release, which will be ongoing. 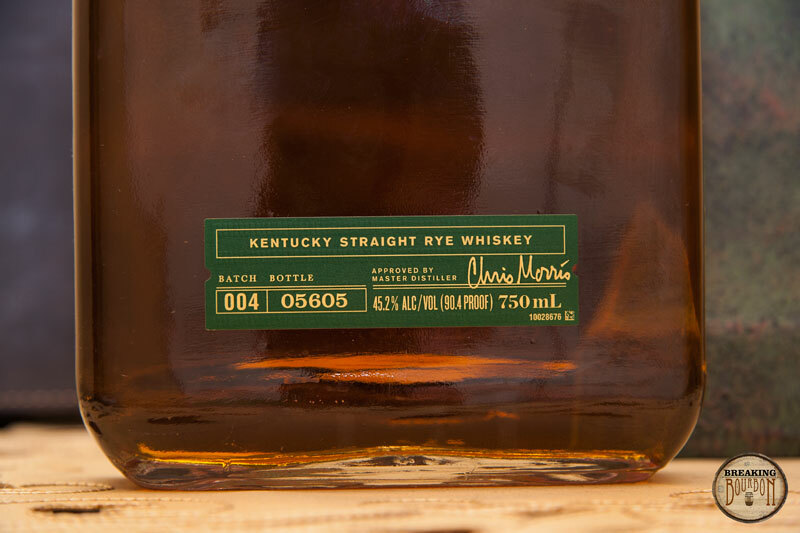 The bottle we reviewed is number is 004 from batch number 05605. 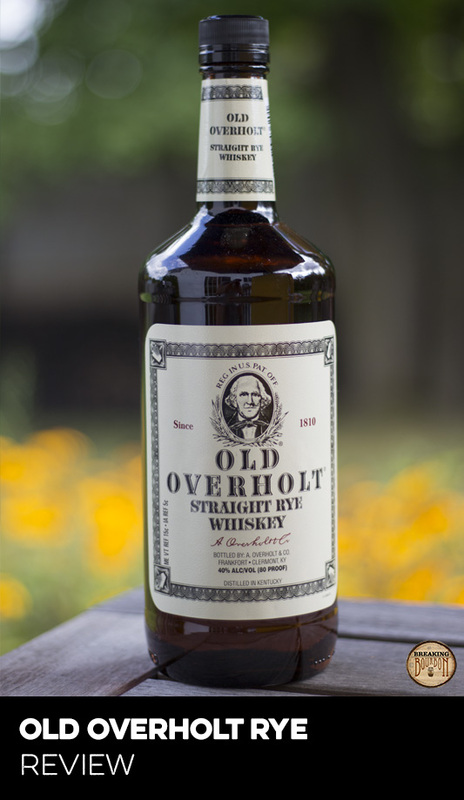 It should be noted that this isn’t Brown-Forman’s first time producing a rye. After the Heaven Hill's Bardstown Distillery was destroyed by a fire in November 1996, Heaven Hill's rye whiskey Rittenhouse was made at Brown-Forman. 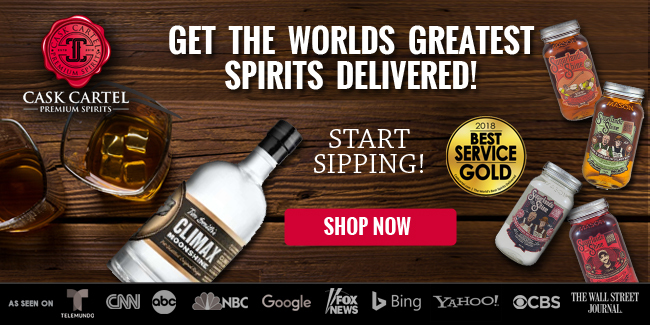 This continued through 2008 when production was fully moved to their Bernheim Distillery. 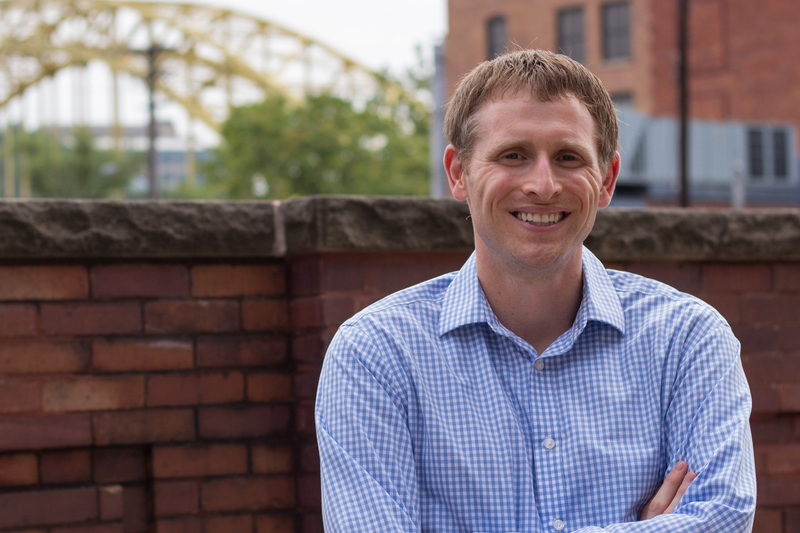 It’s smart that Brown-Forman continued to use this rye knowledge to move into their own brand after the production of Rittenhouse moved back to Heaven Hill. I’ve always found the regular Woodford bourbon to have a low-key nose, and their new rye is no different. The nose is incredibly light, and I really have to inhale deeply to pull out anything substantial from it. Ever so subtle hints of rye, new wood, and strange as it may be, light rubber are present upfront. While lingering longer on the nose produce hints of sweet pears and honey crisp apples. It’s a shame how incredibly light this nose actually is seeing as the flavors work well together when you're able to actually pick them up. Additionally, slight traces of alcohol are present which is surprising since it’s only 90 proof. While it’s definitely a rye, it’s a very subtle one at that. A peppery rye spice is present the moment you take a sip from the glass. Honey, fresh apples, and vanilla are also present. Seeing as Woodford chose to only use 53% rye in this bottle (legal definition of a rye is 51%), it doesn’t surprise me that this flavor profile leans more towards a bourbon than the typical spiciness I associate with a more traditional rye. That being said, while the taste is very pleasing, when I go to pour a rye, I actually want to be able to distinguish it as a rye and not think how close the flavor profile is to a traditional bourbon. The finish thankfully makes up for the lack of a nose and palate. It starts off as an upfront spicy mix of light pepper and leather with a dash of heat, which slowly morphs into a nice combination of pears lightly dipped in honey and vanilla. The finish is definitely the highlight. It lasts longer than I was expecting, and the delicious combination of flavors lingers and slowly fades away over a few minutes. 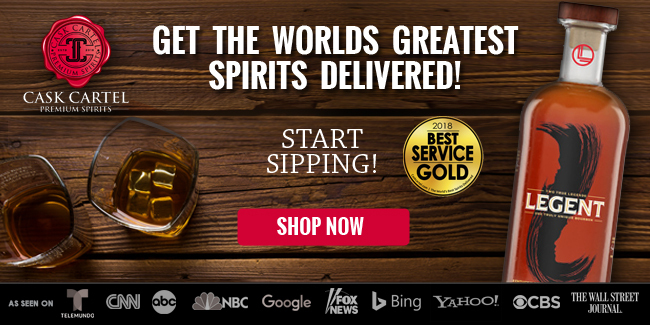 In a world full of ryes, Woodford’s new entry into the market certainly isn’t anything groundbreaking. 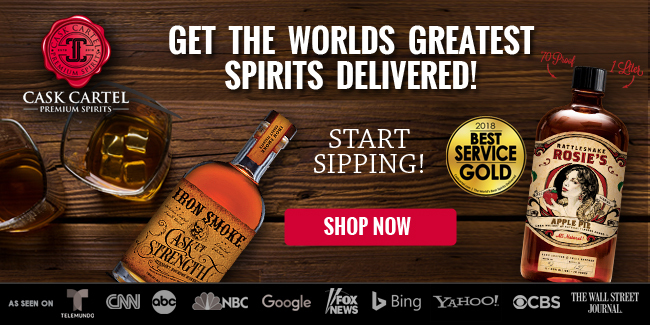 What was surprising though, was how sweet the flavor profile is that Brown-Forman chose for this offering. 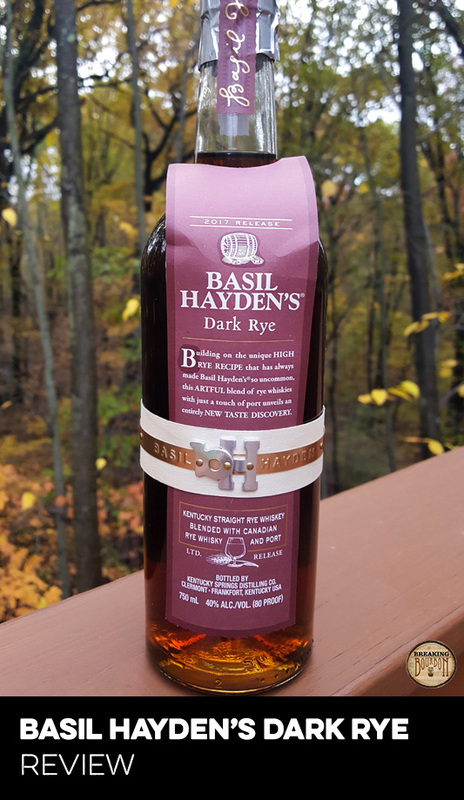 Sure you find just a hint of a distinctive spice of a rye, however you’re greeted predominantly with sweet flavors that stand out above any traditional rye traits. Much like their bourbon, I felt they picked a middle of the road route trying to please more of the occasional rye drinker vs. someone looking for a rye with a lot of flavor. If you’re looking for a unique rye, you’ll have to look elsewhere. 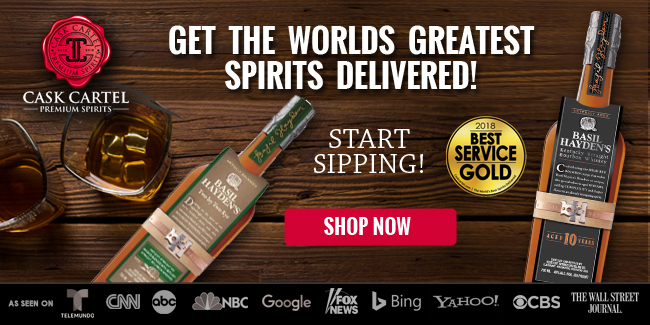 Taking into account that Brown-Forman markets Woodford as a premium brand, it’s no surprise that they gave the new Woodford Rye a premium price. 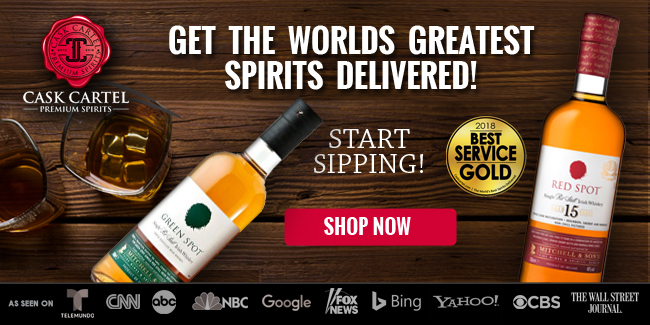 At $38 a bottle, it’s not the most expensive rye on the market by any means, however when you take into account the whiskey in the bottle, it’s also not the best value. Personally, I would prefer to see this sold for $25-$30, as I feel that would be a fair asking price for what you’re getting. 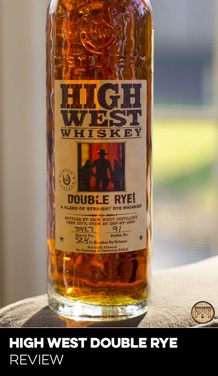 A rye with big potential that falls short due to a flavor profile that can’t back it up. Like most releases by Woodford, I’m sure this will be a polarizing product. People tend to either love or hate the brand, which is a shame since, despite the losers (for example 2014 Sonoma-Cutrer Finish Masters Collection), they’ve actually produced a good mix of winners in the past. 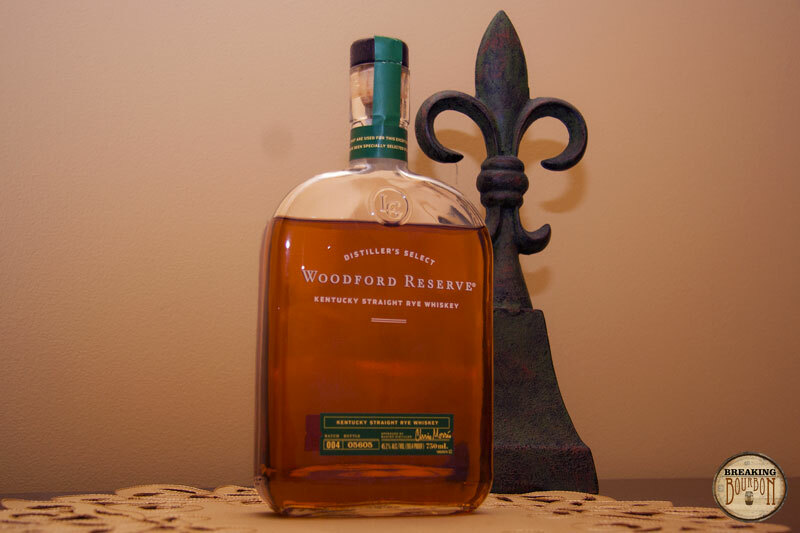 That being said, I feel the new Woodford Rye isn’t a bad offering, however it’s also not one to write home about either. My biggest complaint is that I wish they had raised the proof about 8-10 points higher to bring out more of the flavors along with raising the actual percentage of rye used in the mashbill. 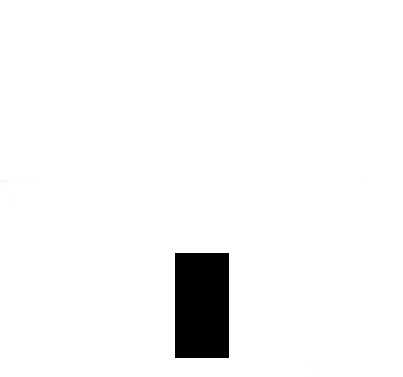 It has potential to be really good, but not in its current form. 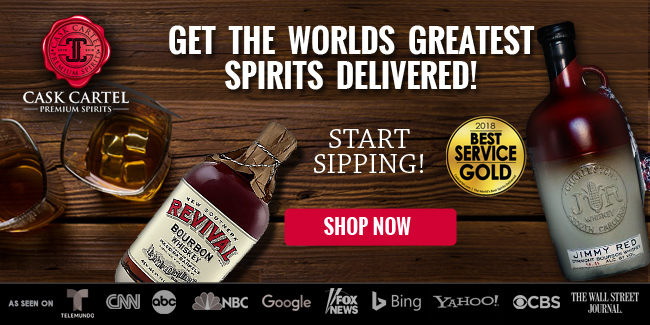 I could see recommending this if you’re a big fan of the regular Woodford Reserve Bourbon or looking for a one-size-fits-all rye to keep as the one bottle of rye in your bar to please guests. That being said, it’s overpriced for a straight-at-home-pourer, and underproofed to use as a good cocktail rye.